RB Components Folding Tire Storage Hook 2348 - California Car Cover Co. 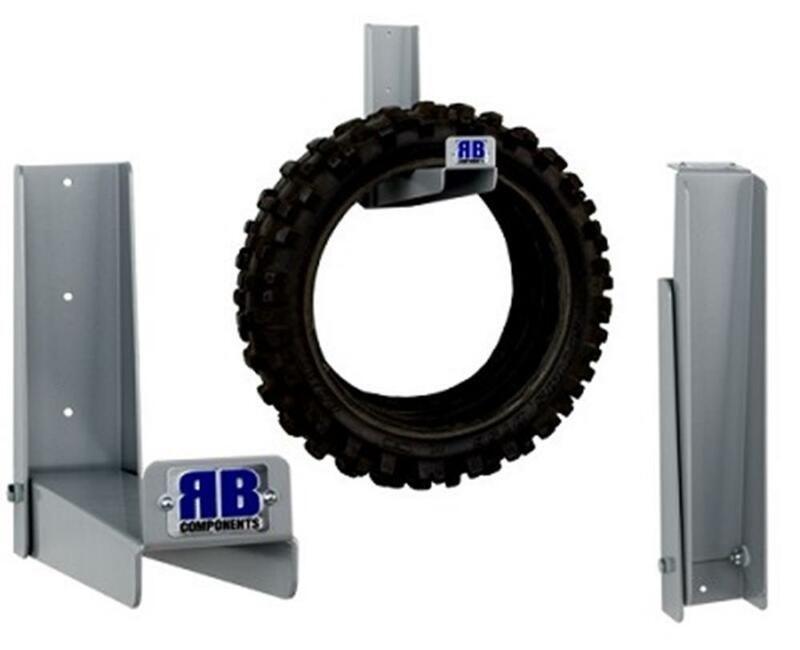 The RB Components Folding Tire Hook is designed to hold 2 full size motorcycle tires. The hooks is made from durable powder-coated aluminum and folds up to 2-1/2" from the wall when not in use. The folding tire hook is ideal for limited storage space and rotates on nylon washers for effortless operation. Proudly made in the USA.